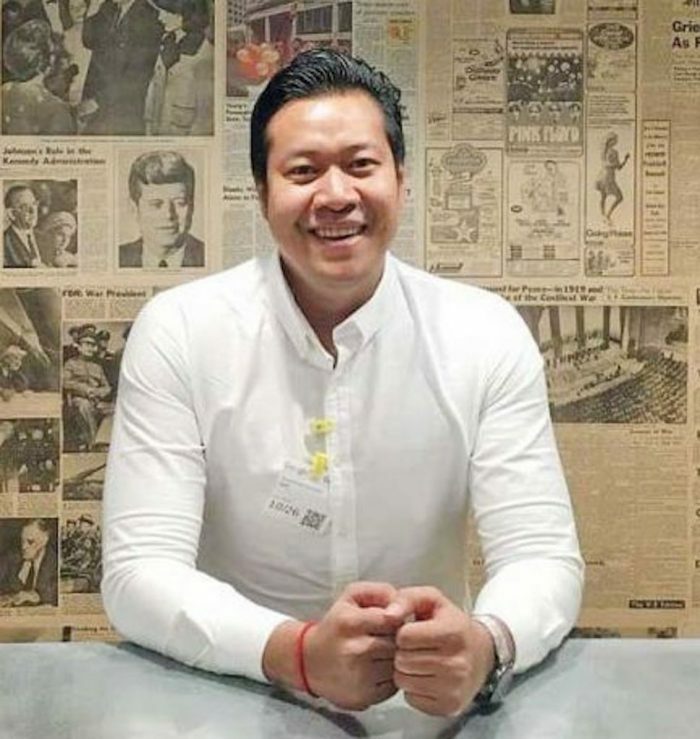 A few young Cambodians have been featured in the world’s most prominent list Forbes 30 Under 30 since 2017. Check out who they are. Growing up in Phnom Penh, Cambodia, Richard Yim was exposed to the dangers of landmines from a young age, as he was constantly told where to play and where to walk. His first encounter with a landmine was at 8 years old when his aunt was killed by stepping on a landmine. Richard moved to Canada with his family at the age of 13, and noticed how Canadians had the freedom to safely go wherever they wanted, without the fear of landmines. It was here Richard realised he wanted to give everyone in landmine affected areas the same freedom to go to places they want to go without fear of death. 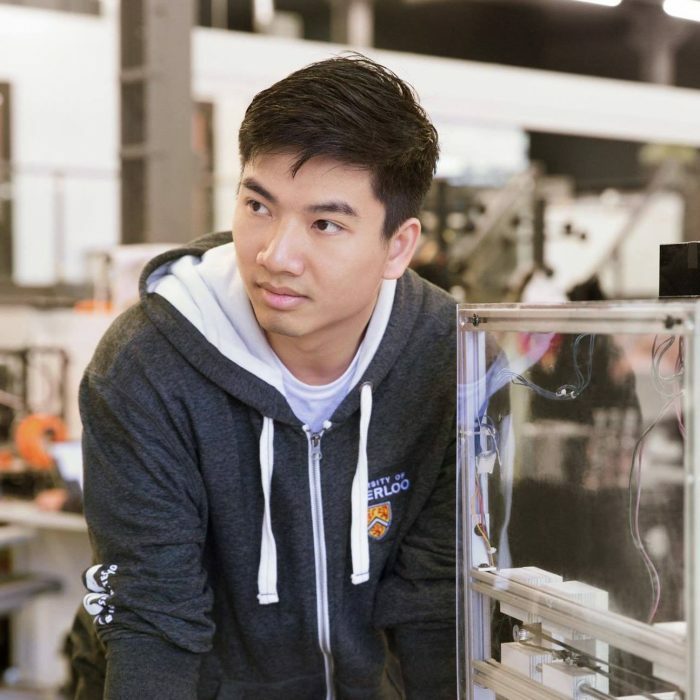 During his studies in mechanical engineering at Waterloo University, Yim came up with the idea for the machine as part of a school project. Originally named “The Landmine Boys,” Richard turned his project into a start-up company in 2016. 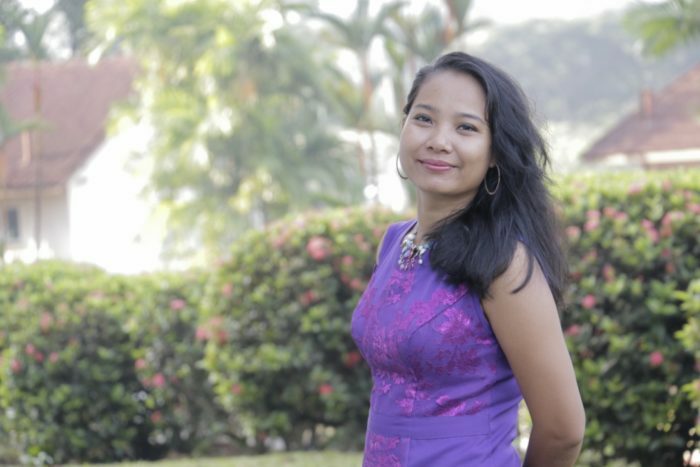 Monirath Siv was born and raised in Cambodia by a single mother who, despite being at the top of her class, was forced to withdraw from school due to financial pressures on her family. Moni’s mother loved learning and overcame numerous obstacles to ensure that Moni received a quality education so that his opportunities in life would not be limited. At the age of 16, Moni moved to the U.S. to live with his father in California. 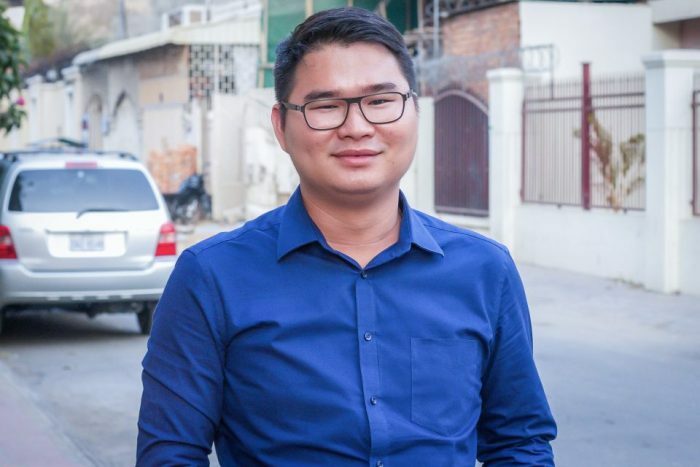 While it was difficult to leave Cambodia, relocating to U.S. provided Moni with the means to expand his academic potential. The first in his family to finish high school, Moni completed his B.A. at Washington University in St. Louis. In 2012, he joined Teach For America and taught high school biology and environmental science for two years in Camden, New Jersey. During this time, Moni earned an M.S.Ed from the University of Pennsylvania. This solidified his commitment to impact the lives of his students and work towards sustainable, system-level change. Leveraging the Teach For All approach, Moni intends to build a pipeline of local leaders who will work with the country’s government, communities, and private sector to create sustainable, long-term change. Founder, Catherine V. Harry aspires to empower women by talking about topics still considered taboo by some. A Dose of Cath, is her Cambodia-based vblog that covers women’s issues from masturbation and menstruation to contraception and abortion. Harry’s most popular video on women’s virginity garnered some two million views, while most of her clips still average about 100,000 views. Her Facebook page alone is followed by 200,000 people and has some 193,000 likes. In 2010, more than 75% of the rural Cambodian population still defecated in the open and Daroath Phav spotted an opportunity to use his business skills for the greater good. He joined non-profit organization WaterSHED aiming to motivate rural families to invest their own money in a household toilet by building a dynamic rural market based on increasing supply and demand, designing aspirational messages for toilets and delivering them through effective sanitation marketing strategies. So far, his team has overseen the sale of more than 150,000 toilets nationwide, generating more than $6 million for local businesses — helping to push rural sanitation coverage from 25% to nearly 50% over 5 years. 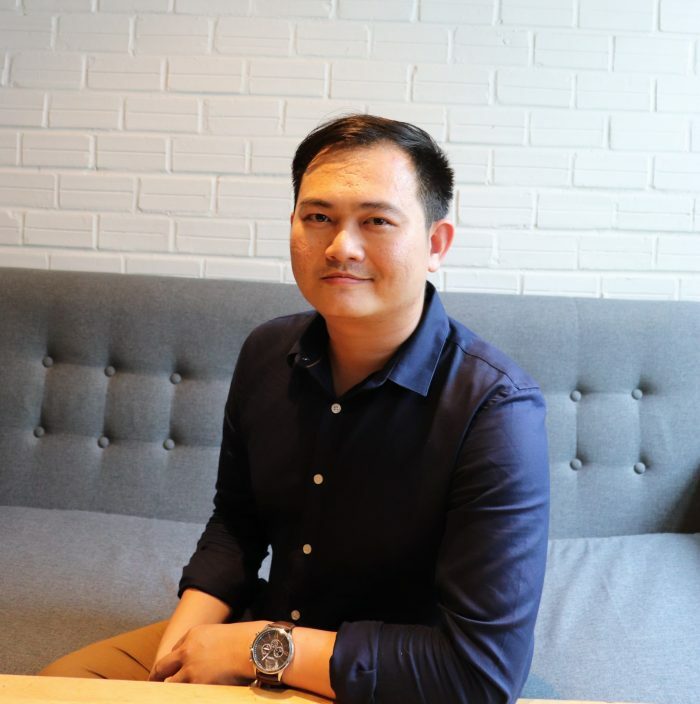 Monkol is the co-founder of Codingate, a Cambodia-based business solutions company that aims to provide clients with easy-to-use software solutions. After its creation in 2013, Codingate’s team provided technical solutions to clients in exchange for laptops – rather ham money. One of its productions of Pawn Gate, a fintech solution that helps pawn shops and other companies active in micro-financing manage their financial transactions. It works with over 30 clients across hospitality, education and NGO sectors. Monkol, who is also the CEO of the company, won Smart Technology Entrepreneur Award I n2016. Keo is a media consultant and also the founder of WhenInPhnomPenh.com, a lifestyle platform that hires Cambodian bloggers. She got her start in journalism with Agence France Presse, was a former digital manager for the BBC and a communications specialist for a USAID-funded technology project. Besides blogging for UNESCO, Keo was also a social media influencer for Russia’s Ministry of Youth Affairs and both Indonesia and India’s tourism boards. She spoke at TEDxPhnom Penh on blogging and its influence on the next generation of Cambodia.